Following HALI London (24-30 June), we are delighted to offer a small group unique access to great antique carpets and textiles from around the world, assembled by collectors in England, housed outside of the capital. The ‘Great British Collections HALI Tour is conceived as a way to lengthen and enrich the HALI London experience, offering unprecedented entry to institutions and private collections outside of the capital, but it could also stand alone as a 7-day tour, 30 June-7 July 2019. Jacqueline Coulter, consultant at Sotheby's London and expert on carpets and Islamic art, will lead the tour which begins in Manchester, moving south via Hardwick Hall in Derbyshire and Boughton House in Northamptonshire, before continuing on to Cambridge, Oxford and the Cotswolds. 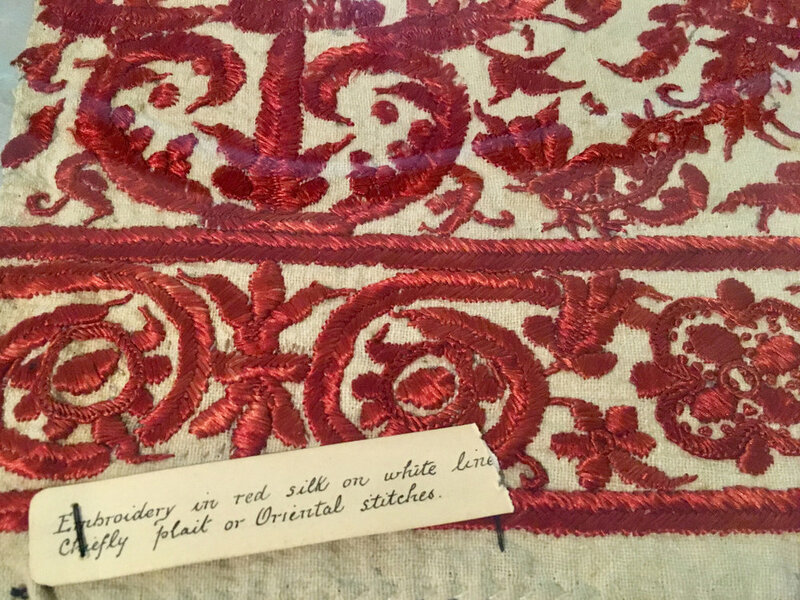 Antique rugs and textiles will reveal diverse artistic interests and allow fascinating insight into individual collecting habits of different eras. Email halitours@hali.com for further information.